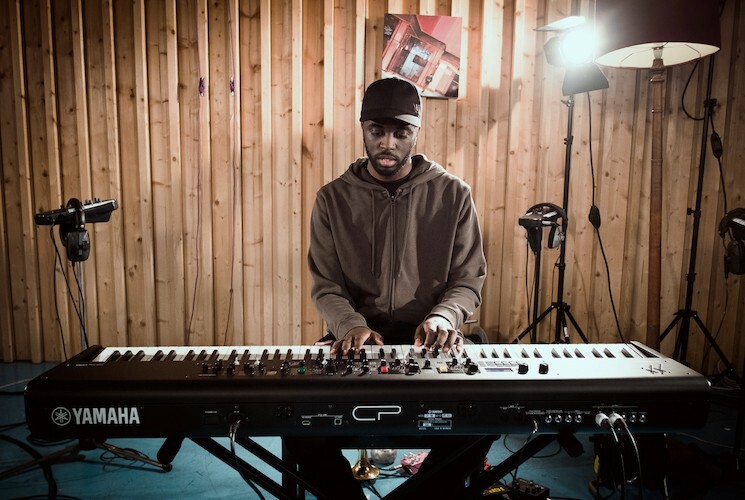 Yamaha Synthesizer Artist Alfa Mist Live Music Video "Retainer"
Check out this remarkable video featuring Yamaha Synthesizer Artist Alfa Mist. Inside the E.Piano Section in CP73/88. 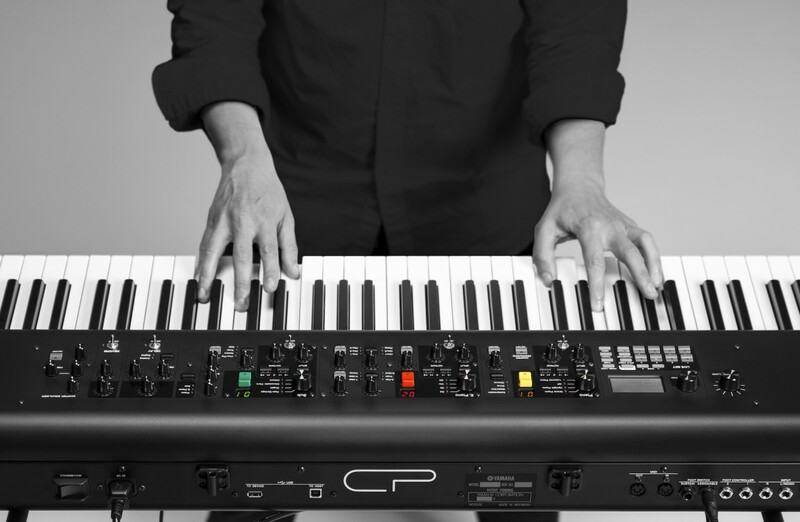 The CP Advanced Mode lets you put any sound in any Section. Check out some creative ways to use this feature. 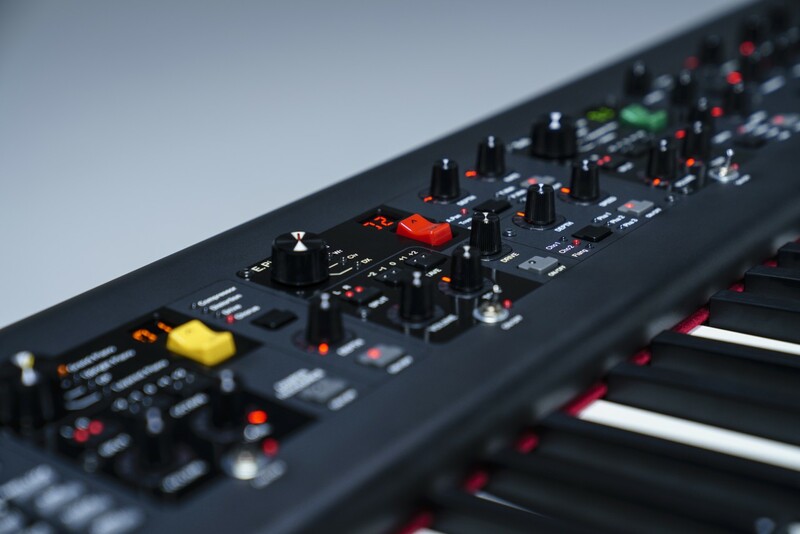 Check out the CP88/CP73 overview from Musictrackjp! 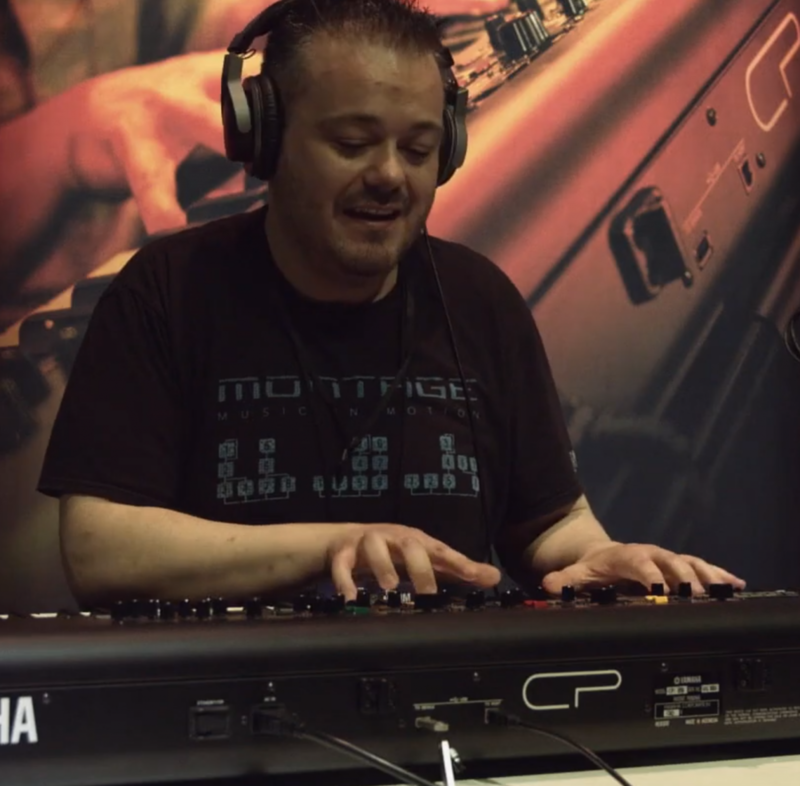 Check out this great live performance featuring Rome-based keyboardist and producer Manuele Montesanti. 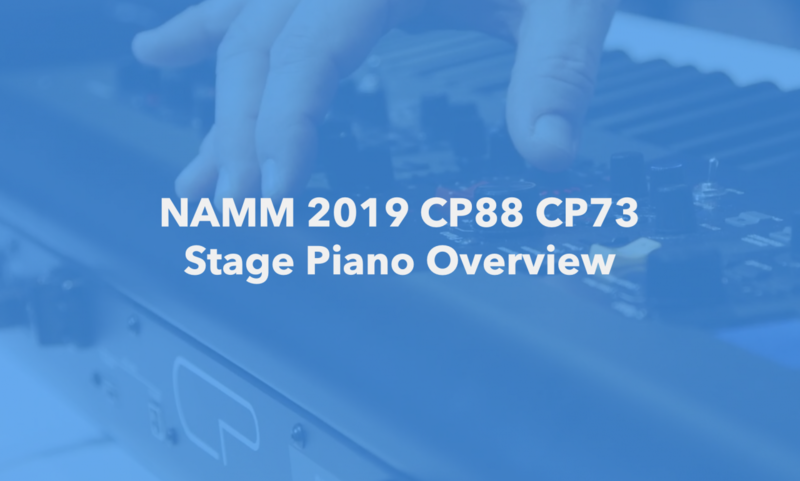 Great sound, great feel, great design: Blake Angelos demostrates the new CP88 and CP73 Stage Pianos at NAMM 2019! Check out this short video from three important members of the development team. 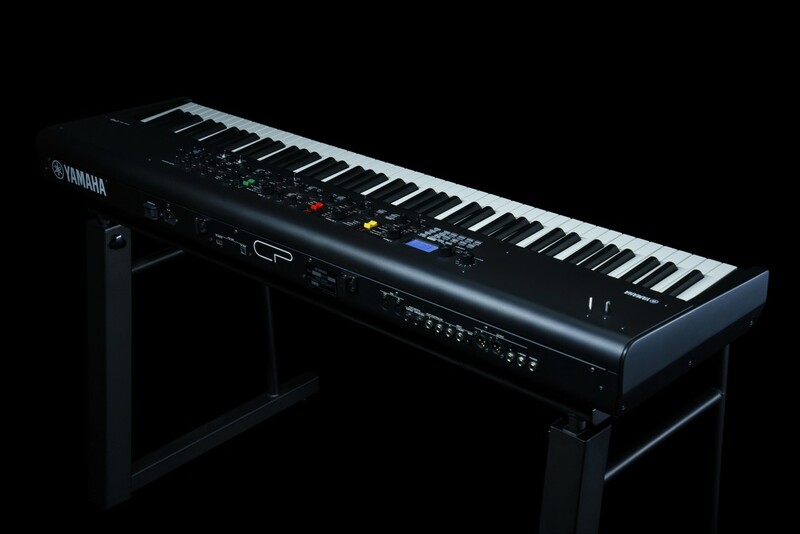 Check out the new CP73 and CP88 stage pianos. 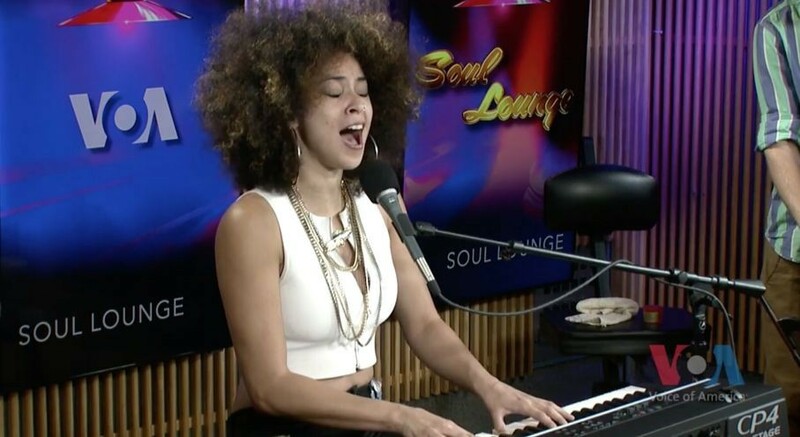 Check out this beautiful version of Robert Flack's "First Time Ever I Saw Your Face" performed by Kandace Springs and the CP4 Stage Piano. 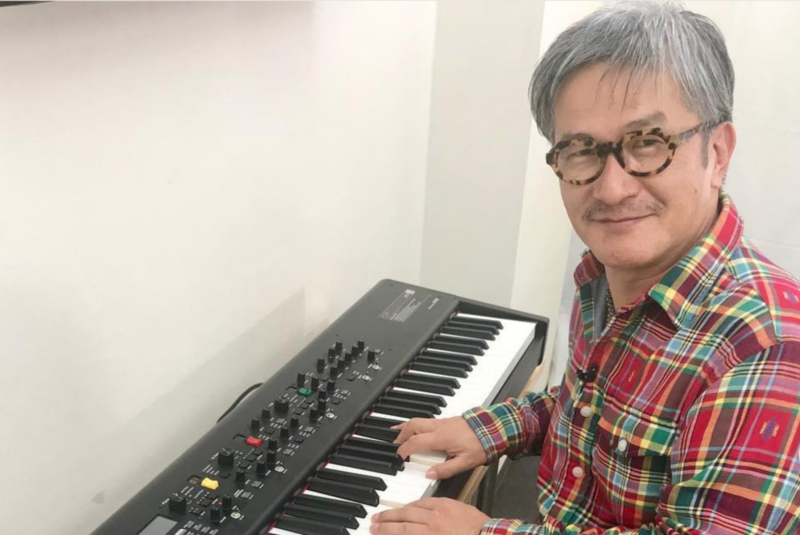 Yamaha Synthesizers and Stage Pianos on Tour! 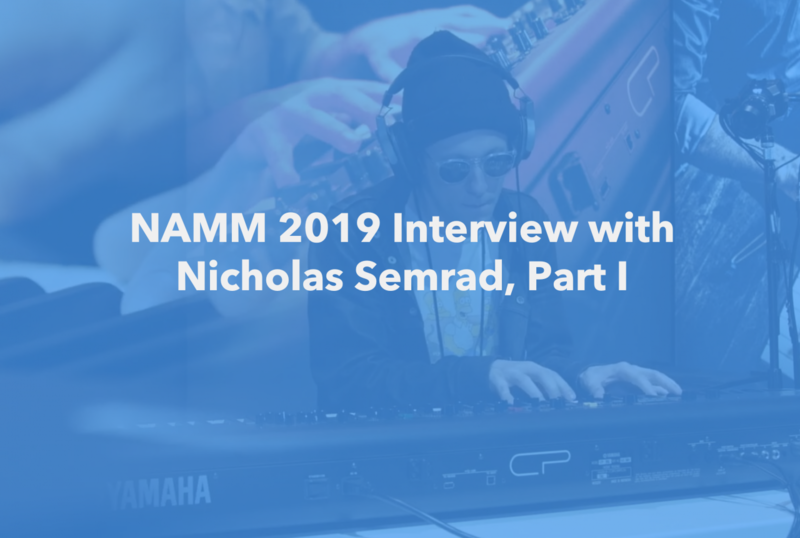 What do some of the best musicians on the planet have in common? 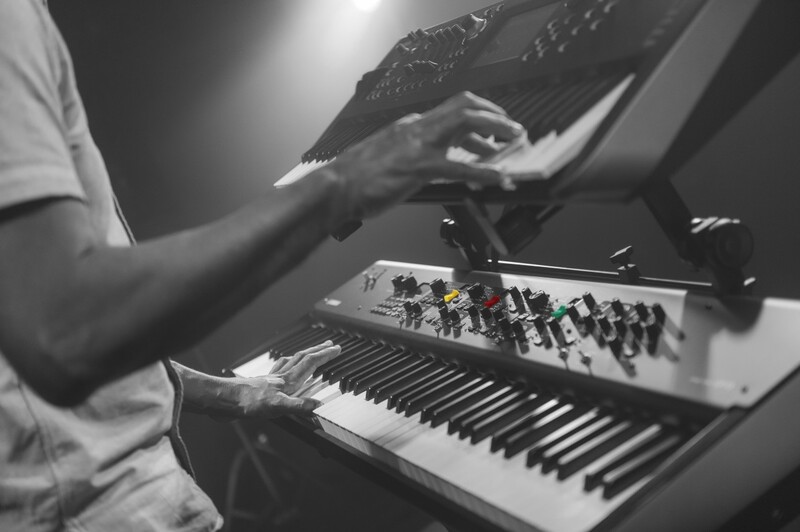 They rely on Yamaha Synthesizers and Stage Pianos for creating their sound on tour. 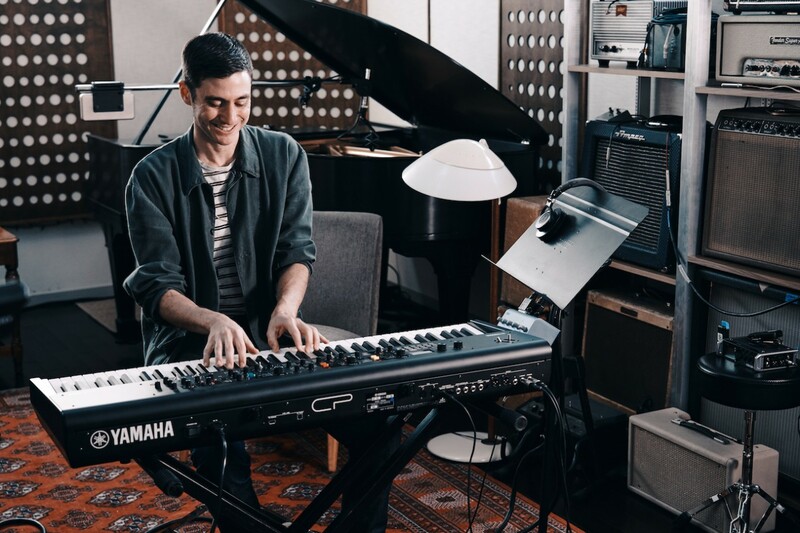 Check out these artists and their tour schedules - and hear the results when great instruments meet fabulous talent!